March 8 marked Philip Hammond’s inaugural budget as chancellor. According to BBC News, the man himself summarised that the budget provides a “strong, stable platform for Brexit”, but how will the successful businessman’s announcements affect the future of business growth in the UK? Despite fears by many since the Brexit vote, growth in the UK economy is going in the right direction. 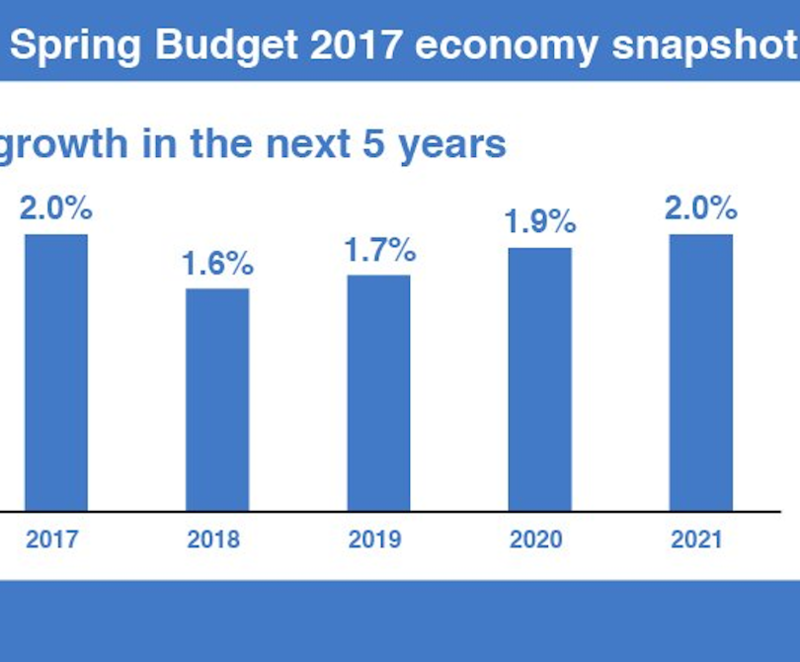 With growth picking up at the tail end of 2016 and employment peaking at a record 31.8 million people, the Office for Budget Responsibility (OBR) forecasts that the UK economy will grow by 2% in 2017. While this might slow again in 2018, it is expected to hit 2% again as soon as 2021. The main rates of National Insurance contributions (NICs) for the self-employed are set to increase from next year. From April 2018, Class 2 NICs will be abolished and Class 4 NICs will rise from 9% to 10%. The following year they will increase by another 1%. While this does not affect owners of larger corporations already embracing business growth, this is a salient issue for anyone looking to develop their business and consider becoming an employing business in the future. Data obtained from the Department for Business, Innovation & Skills shows that, at the start of 2016, the UK boasted a record 5.5 million private sector businesses, an increase of 97,000 on the previous year. During this period, the number of sole trader/self-employed businesses increased by 84,000 and they saw an annual growth of around +3%. We have heard rumblings about the dawn of improved broadband connections for UK businesses during the past few years but it looks like the government might have a treat in store to further improve the quality of mobile business communications with a new strategy to make the UK a world leader in 5G technology. Not only is there the promise of £200 million for local projects to build fast and reliable full-fibre broadband networks but there is also £16 million in the pipeline for a national 5G Innovation Network to trial 5G technology. What is more, the future looks brighter with regard to the skills-set shortage in the technology and construction industries. From 2019, new T-levels will be introduced and technical students, aged 16-to-19-years-old, will have a choice of 15 different routes. Training for these students will increase by more than 50% and all students will take part in an industry work placement as part of their chosen course. Maintenance loans for students doing higher-level technical courses at National Colleges and Institutes of Technology will also be available from the government. We have supported more than 450 businesses in the UK and Europe during the various peaks and troughs of the economic climate. As such, the budget forecasts that 2017 will be another successful year for us and our clients. 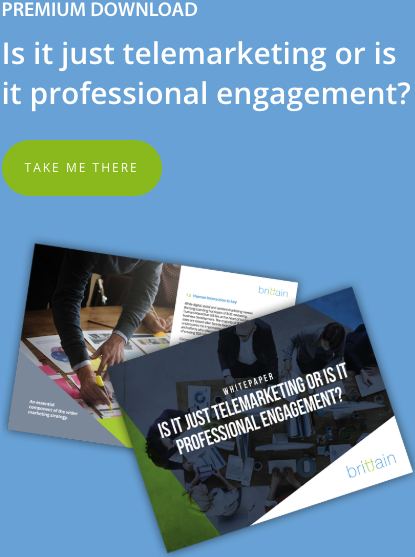 To find out more about how Brittain’s B2B engagement specialists can offer high-level, high-value sales opportunities with the prospects you want to meet and how our expert team can support your strategic business growth plan going forward, contact us today.